In a time before time, my father did come to this star, bearing seven eggs. From these eggs did my children hatch. 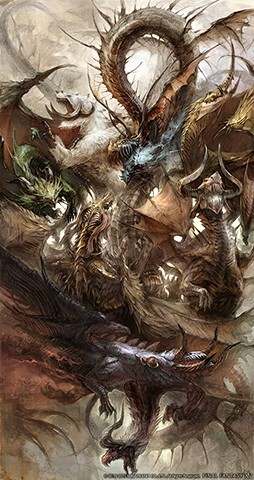 they took wing and spread across all the lands of Hydaelyn.